Out of Storm Cat Mare Who’s Produced a Stakes Winner of $1,838,936. MARKET FORECAST boasts a pedigree of great strength, both top and bottom. He has outstanding conformation, shown by his yearling sale price of $360,000. MARKET FORECAST’s sire, Holy Bull, was honored both as Horse of the Year and Champion 3-Year-Old following a brilliant sophomore season in which he won eight stakes races, five Grade 1 and three Grade 2, while earning $2,095,000 in that year alone. He won the Travers Stakes, the Metropolitan Handicap, the Haskell Invitational Handicap, the Woodward Stakes, and the Florida Derby, all Grade 1 races, and the Grade 2 Blue Grass Stakes, Dwyer Stakes, and Hutcheson Stakes. He added the Olympic Handicap the next year at 4 and retired with earnings of $2,481,760. 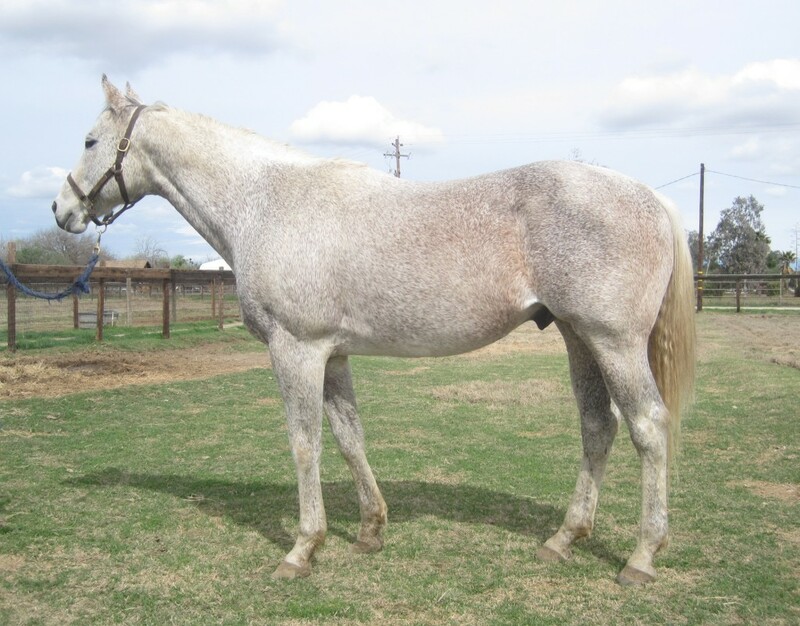 He has been successful in the stud as well, siring champion 2-year-old Macho Uno, Kentucky Derby winner Giacomo, Italian champion Dream Chief, and 25 other stakes winners. MARKET FORECAST’s dam, a daughter of the great Storm Cat, has produced Grass World, a stakes winner of $1,838,936 in Japan. She is a full sister to two-time Grade 1 winner November Snow ($554,628) and Grade 3 winner Scatmandu ($330,789) and is a half-sister to stakes winner Lady Sorolla ($202,975). His third dam produced four stakes winners.